Having recently written a book about online reputation issues, I spend a lot of time thinking about online risk, and I am increasingly interested in cybersecurity. Online reputation and cybersecurity are both interconnected and of critical importance for most businesses. Yet while I believe every business needs to understand these risks, some are more susceptible than others. Hackers prefer some industries while online reputation problems can have greater impact with other types of businesses. 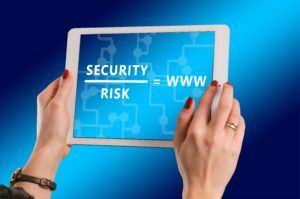 While thinking this through, I boiled it down to three key factors for dealing with online risk. Answer these three questions and you will have a better understanding of your business’ level of risk for online problems. Do your employees touch private data? Hackers want private information that they can exploit quickly or sell on the black market. If your employees touch the private data of your customers, then you have risk. Do you accept applications for financing, for example, where private information like social security numbers or driver’s license numbers are exchanged? Does this information get e-mailed? Do you coordinate wire transfers? Do you send or receive wire instructions via e-mail? Do you handle medical records of your clients? Do you allow customers to pay by credit card over the phone? If your employees touch private data, then your company is vulnerable to e-mail phishing attacks. Hackers particularly like companies in healthcare, finance and insurance, real estate, manufacturing, government contracting and transportation. The good news is that you can shore up your digital defenses and even train your employees to recognize e-mail phishing scams. Do representatives of your company use social media? Every business has some level of risk from social media as employees are using it personally — though mainly benignly. However, in businesses that have agent networks, such as residential real estate, additional risk exists. An “agent” by definition works on behalf of an organization, so a real estate agent who is affiliated with a brokerage, for example, appears to the general public to be speaking on behalf of that company when posting on social media sites, blogs or message boards. Franchise industries, finance, insurance and automotive have similar vulnerability. If you have a network of people representing your business, then it is absolutely critical that you educate them about social media usage and policies, because if something goes wrong, your reputation is at stake. You may also be the deep pocket targeted for damages if defamation or true economic injury comes into play. Create policies and educate your network of employees, agents, brokers, etc. Teach, train, teach again. Is your business impacted by online reviews? Trick question because every business is impacted by online reviews. Granted, some industries feel the positive and negative effects of review sites more than others: hospitality, travel, banking, healthcare and automotive to name a few. Yet it’s important to note that most review sites enable users to create listings for nearly every business – whether you are a one-person consulting business or an international conglomerate. And listings might have been created for your business, and you don’t even know it. Businesses need to claim their online profiles on top review sites like Yelp, TripAdvisor, Angie’s List and Glassdoor, build-out those profiles and begin engaging with their clients on these platforms. Online review sites are not going away and if managed correctly can even boost your business. If answering any of these questions has made you feel that your business is vulnerable, then we should talk. Strategies and tactics exist to combat cyber intrusions, train-up your employees about e-mail phishing scams, educate your network of agents about online reputation issues and improve your reputation with online review sites. 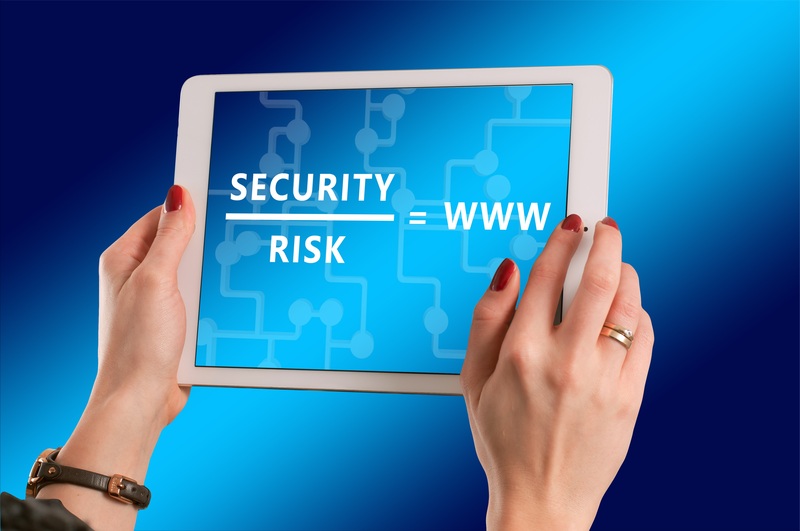 It takes some time and effort, but online risk can be mitigated.